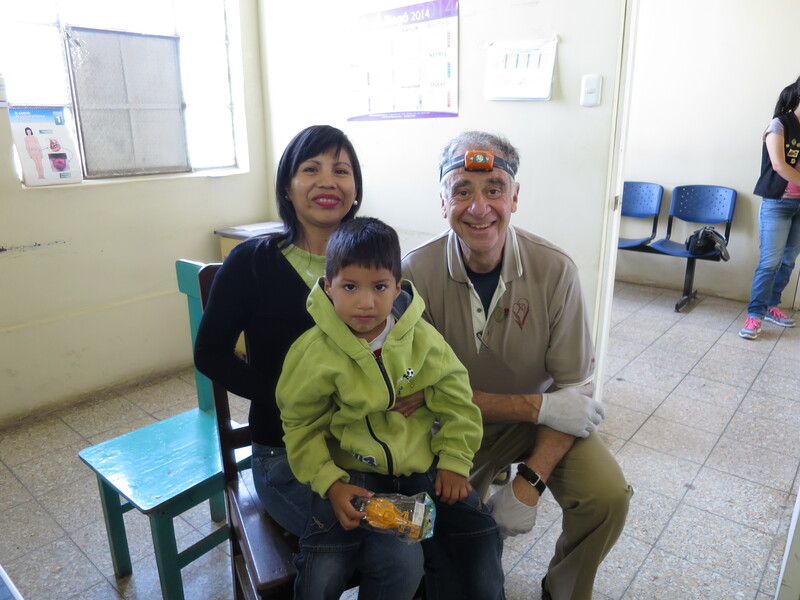 Dr. Thomas Albert and members of the FACES team just returned from a successful trip to Lambayeque, Peru. Families came from all over the region to be evaluated for cleft lips and cleft palates, some traveling by buses overnight to arrive at Belen Hospital for the day of screenings. Dr. Albert was accompanied by Dr. Fiorella Bellido, an orthodontist from Lima, and together they evaluated over 50 patients with a variety of maxillofacial conditions. These patients are being reviewed by the FACES medical board in preparation for the surgical trip in January, 2015. A special thank you to the staff of Belen Hospital and the Lions Clubs of Lambayeque for organizing such an incredible event!